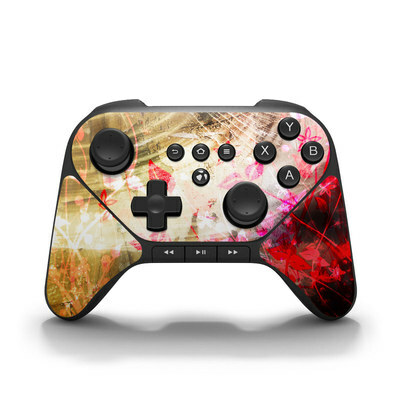 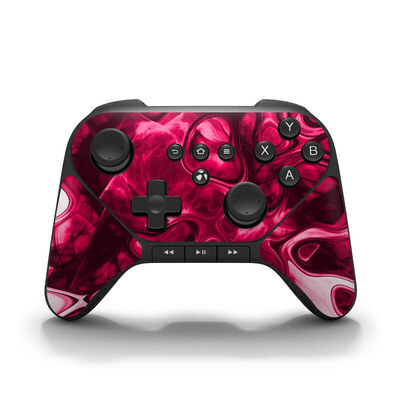 Remember, we offer over 1000 pieces of art as skins for your Amazon Fire Game Controller. 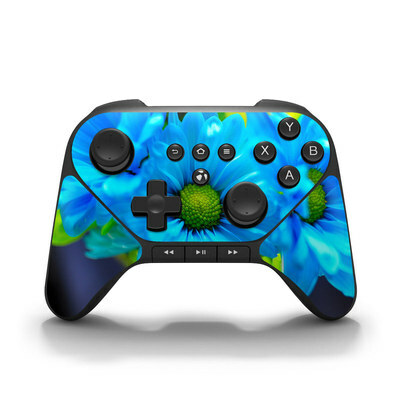 Bought this to match our Amazon Fire TV/remote. 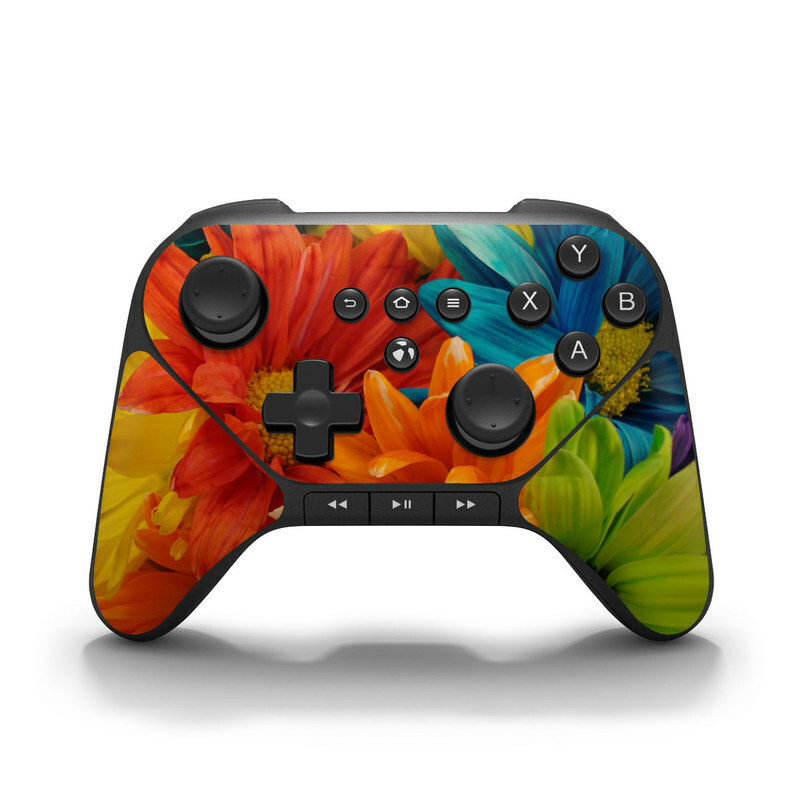 Colors are brilliant and it looks fantastic!